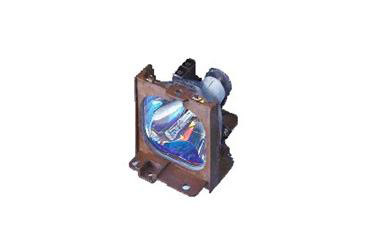 The LMP-P120 is a unique short arc UHP lamp used in the VPL-PX1 SuperLite LCD projector. This lamp provides very consistent color temperature throughout its life minimizing the need for adjustment. The unique design enables the light to output an extremely high light level from a small, compact chassis.